Mezcal Educational Excursions of Oaxaca is designed for spirit aficionados, restaurant owners, bartenders and mixologists, and those considering a business plan for the export of mezcal from the state. 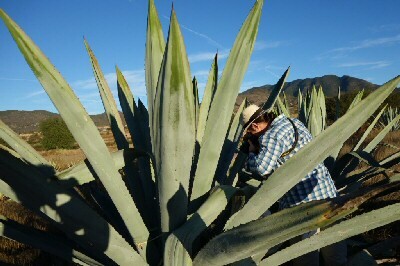 I work with novices wanting to learn about agave and mezcal from scratch, those with an intermediate level of knowledge, and well-seasoned industry professionals. I arrange fully personalized excursions for individuals, couples, and groups, ranging from a few hours in duration (mezcal day tours), up to multi-day comprehensive packages emphasizing the food of Oaxaca, and its beverages. 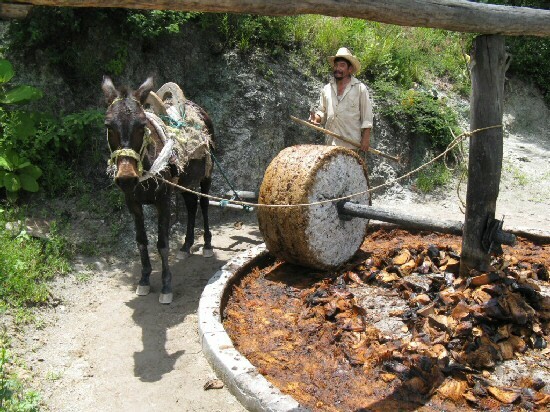 These include craft beer and pre-Hispanic drinks such as tejate and pulque; we get out into the fields with a Zapotec family to harvest aguamiel (honey water) which then ferments. However, I stress mezcal and agave, with visits to a selection of different types of rural village distilleries (or palenques as they're known in Oaxaca). Production ranges from the most rudimentary ancestral clay pot distillation, to the use of small traditional copper alambiques. Upon request a visit can be made to a hybrid semi-industrial factory. You will to learn to identify which maguey specie or varietal is used to produce what flavor and aroma nuance, and how to hone your palate. 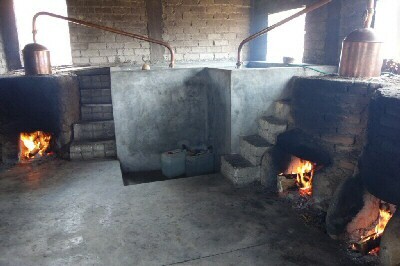 Regardless of the type of experience desired, a major goal is always to illustrate as many steps as possible in the mezcal-making process, from seeing campesinos planting, weeding or cutting agave in the countryside, through to sampling the spirit in its purest form as it drips from the spigot. Seasonal variation impacts what I can illustrate, so if you have the luxury of being able to visit Oaxaca any month of the year, let me know so as to ensure that I am able to meet and more appropriately exceed your expectations. I avoid taking you to touristy facilities --- for that, you can hop on a tour bus; that is not my interest. I work with my native Zapotec friends to ensure that you get as real an experience as possible. If interested in a package, I also arrange for cooking classes with internationally renowned chefs who teach about cooking with mezcal and pulque; dining in some Mexico's most highly acclaimed restaurants; and pairing events (i.e. with chocolate, craft beer and Oaxacan regional cuisine). Regardless of whether you want a single day excursion or more, I ensure that we visit small, quaint roadside eateries patronized by almost exclusively resident Mexicans. Email me for further details including price, my qualifications as a federally licensed authority, and verbatim testimonials from recent clients. But please do not defer contacting me for too long. If you want a single day mezcal experience (the most popular excursion), you should be able to secure a date by contacting me as soon as you have booked flights. 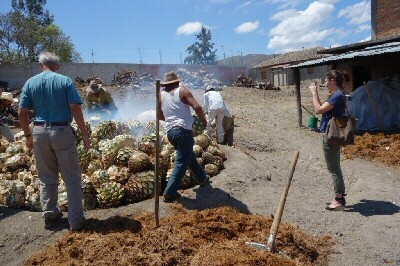 If the primary purpose of your visit to Oaxaca is to learn about mezcal, email before firming up travel dates. If you are putting together a group, working with me from the outset enables me to design a custom package combining events centering upon mezcal, pulque, craft beer and Oaxacan cuisine.  This latter type of visit involves much more organization on my part since we must co-ordinate with a number of third parties who are often quite busy or out of town, such as chefs as well as distillers involved with travel and export. So please provide enough lead time. This page has been visited times since May 27, 2015.